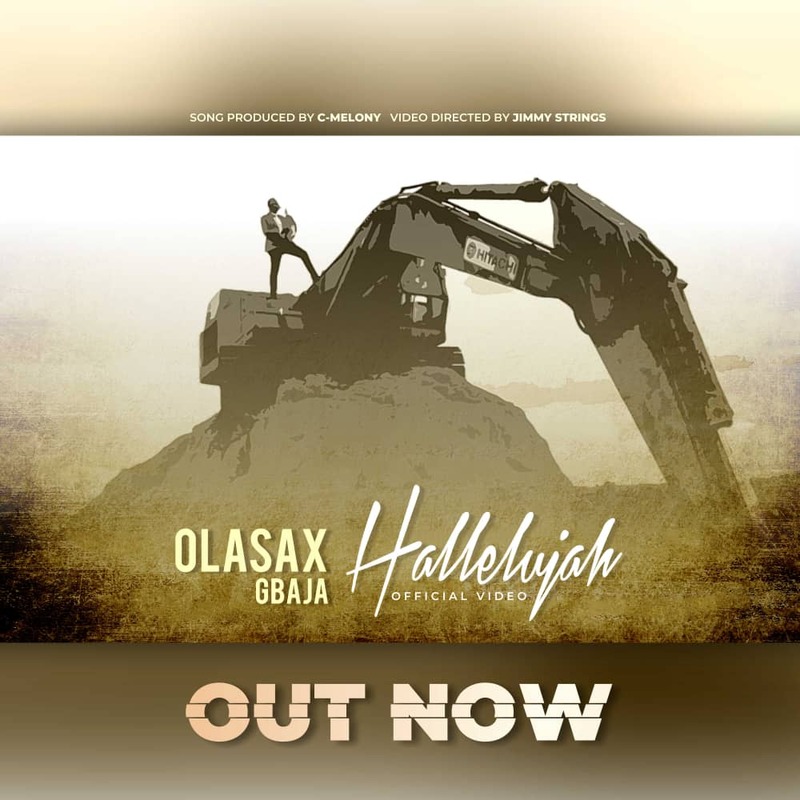 OlasaxGbaja, a skilful gospel saxophonist, makes a debut appearance on the gospel scene with the audio and video release of Halleluyah produced by CMelony. Halleluyah is a popular song that has been sung in different capacities of religious Christians gathering. A song that could be described as a morning devotion Hit Track receives a contemporary twist as Olasax infuses rhythmic scales and notes. This is a perfect song of thanksgiving. “Following the success of my concert a few months ago, I had a strong impression and leading to release a track. Through the inspiration of the Holy Spirit, Halleluyah, was the song that kept ringing in my head. I believe this is a song for a group of people who are sure that they will have reasons to rejoice and dance before this year runs out” – OlasaxGbaja posits. Halleluyah Video was directed by Jimmy strings visuals. Listen, Download and Share with your friends and colleagues.